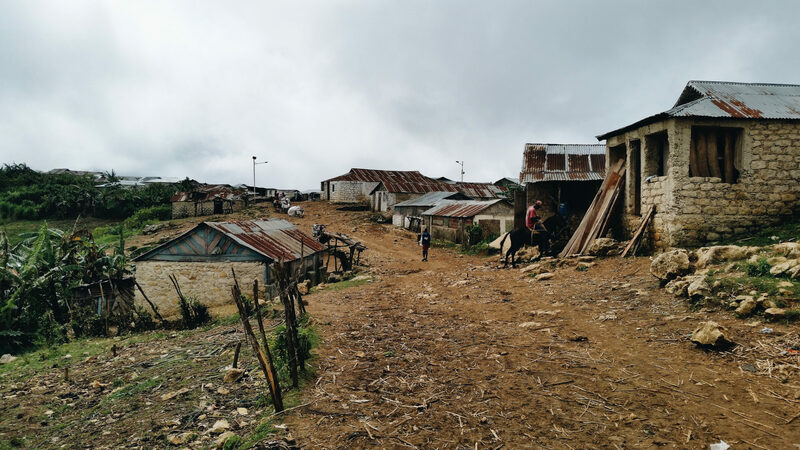 As the massive earthquake in 2010 and Hurricane Matthew in 2016 have indicated, a large-scale natural disaster can have especially devastating effects when it strikes an area with high poverty, limited infrastructure, and a high reliance on agriculture. Among the possible dangers are food insecurity, the spread of diseases and contamination, and the safety threats of falling buildings and broken roads. The National Oceanic and Atmospheric Administration (NOAA) has noted that 2018 might be a particularly difficult year for hurricanes and natural disasters in the Caribbean. After the impact last year’s hurricane season had on Houston, Dominica, and Puerto Rico, Haiti, and its neighbors realize that they may be in for a difficult year. In spite of that, they aren’t helpless. Plant With Purpose works in areas like Cornillon, Haiti where struggles with poverty are widely experienced. Farmers are learning how to prevent the most devastating effects. Some of the effects of a hurricane to be most feared are the damage that it can do to a country’s food security. In Haiti, six out of ten people work in agriculture. Almost all of them live in poverty. 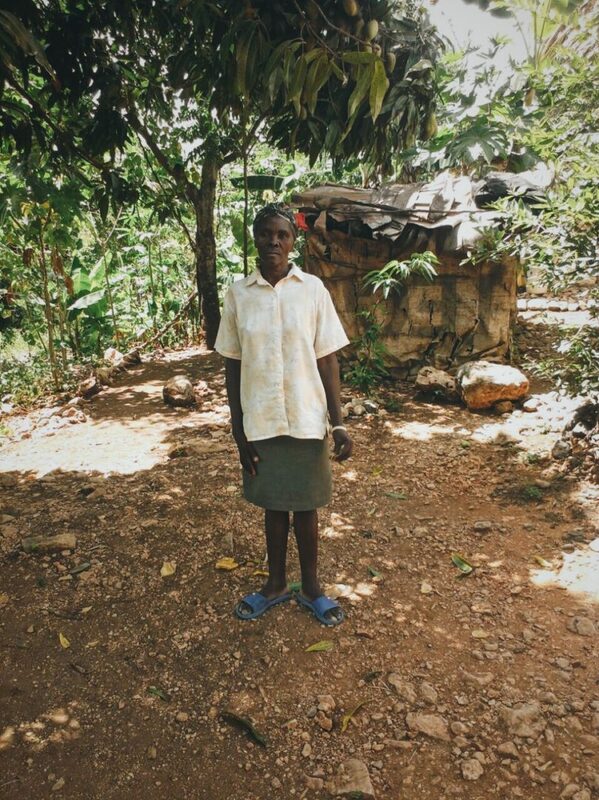 To this large portion of Haitians, farms represent both food and income security. Hurricanes and floods threaten both. The first concern is that the strong winds and flood waters can destroy a year’s harvest. Imagine not being able to earn your expected income or take home the amount of food you were expecting to have for at least five months. That comes close to the situation Haitians face after a hurricane. The next concern is that floodwaters can also wash all the nutrients out of soil. This means that for the next few years, production -and thus, food and income- will be a struggle. It will take more effort to produce less. In Farmer Field Schools started by Plant With Purpose, Haitians are able to learn techniques that can prevent soil erosion and make farms more resilient. Rock contours serve as a filter that can retain topsoil while straining out floodwaters. Trees interplanted among crops can provide better protection through a fierce storm. Brunel’s neighbor Ermelia has conserved many farms. Financial security makes a big difference. Plant With Purpose also seeks to help Haitians overcome poverty through savings, investing, loans, and entrepreneurship. In a country where half the population earns less than $1 each day, community savings groups have accumulated an equity of $1.3 million. This makes a significant difference in the face of a natural disaster. First, a few months of savings can allow a family to continue to eat and cover medical expenses even if a harvest is affected by a storm. Also, much of the damage and physical harm done during a storm is the result of falling structures. When participants overcome poverty, one common use of their funds is to improve their homes. This makes them more secure during a storm. Brunel is one participant who survived both the earthquake and hurricane, as well as a number of other disasters. 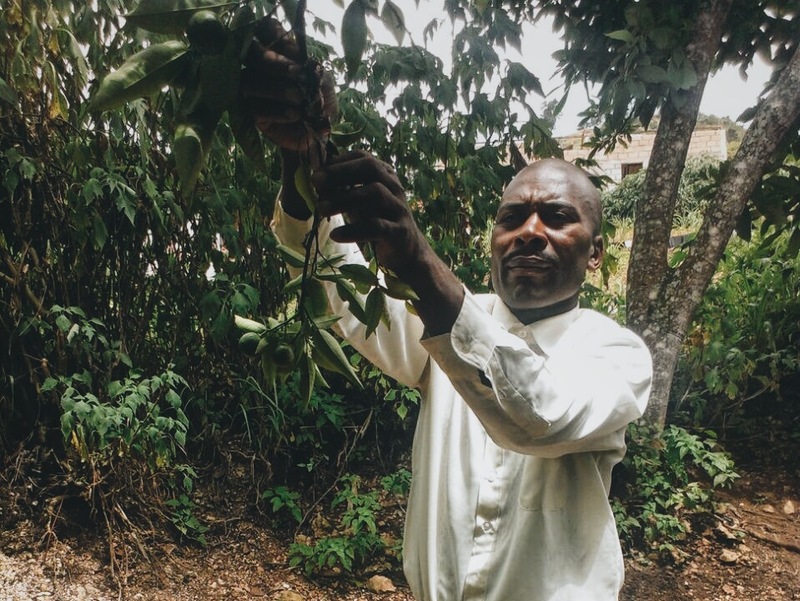 “Savings group activities mean a lot to me,” he tells us. “I got a loan that allowed me to make repairs and improvements to parts of my home.” Should a storm strike, Brunel’s improved house is much more secure than it was before. While storms are inevitable, the things we do during better seasons affect our ability to weather disaster. For participants of Plant With Purpose’s program in Haiti, this rings especially true. To help Haitian families gain resilience towards natural disasters for only $22 a month, become a Purpose Partner!